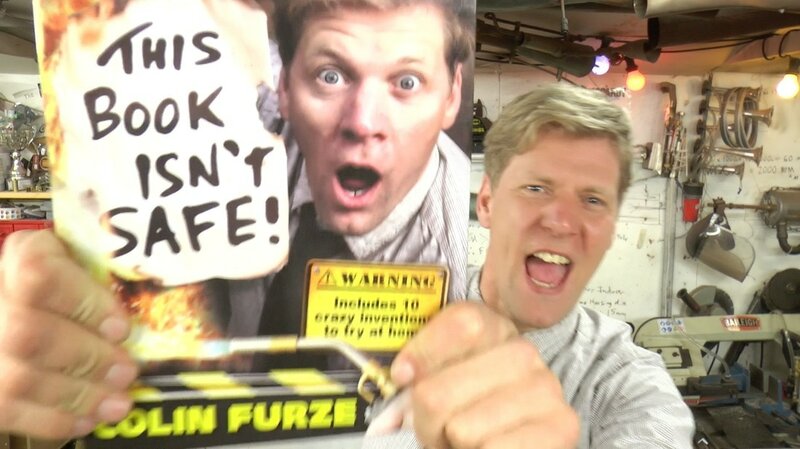 The Colin Furze Book is OUT NOW!!! In my 12 years making crazy inventions and madcap projects on the internet I've been inspiring people young and old to get into engineering and take up a more practical life. So with this in mind, I've teamed up with Penguin to create a book for kids that will propel this inspiration and help develop confidence with tools and materials which is the foundation of what I do. There are 10 projects that get progressively more challenging to create at home. They are low cost and need only basic tools. As well as these DIY projects the book is rammed withInformation about me, fun facts, the Essential Inventor's Kit, and some 'How to' tips. It also shows some of my favourite inventions with pictures and cartoons, so even those that don't like a lot of words (my younger self!) can enjoy this to the max. 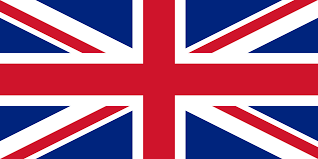 Links above to buy the book no matter where you are! Thanks to all my viewers and Furze Fans for making opportunities like this a reality.